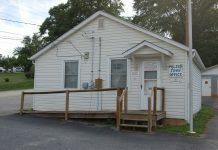 Pelzer and Williamston Mill precincts are two of the fifteen polling places in Anderson County that have been combined with another precinct for voting in the Presidential Primary today (Saturday). Persons who normally voted at the Pelzer Community Building will be voting at the West Pelzer Primary School. 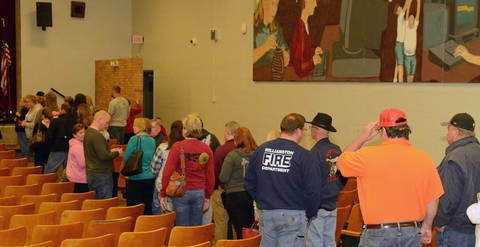 Williamston Mill precinct voters who normally vote at Calvary Baptist Church are voting at Palmetto Middle School. Update – The Journal has been told that voters at the Palmetto Middle School precinct are experiencing long lines and wait times up to an hour due the the combined precincts. The delay is the result of having only one computer available to check and confirm voters are on the list. 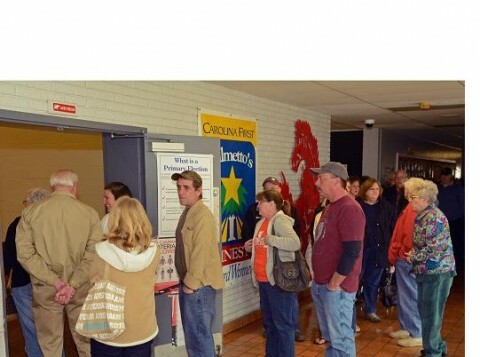 Once confirmed and signed in, voters have five voting booths available for actual voting.